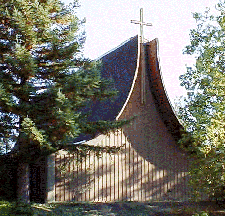 We at The Community Church of Sebastopol, United Church of Christ are available to assist in the planning of a Funeral (a service with a casket present) or Memorial Service (no casket present) for you or your loved one. 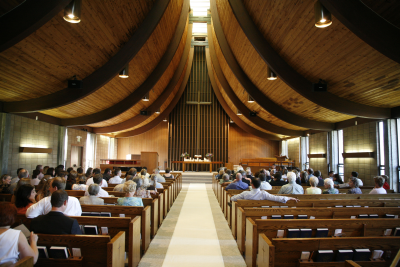 The Community Church considers a Funeral or Memorial Service to be a service of worship within which people are given the opportunity to worship God as they cope with loss. The Ministers and Ceremony Coordinators of our church create a service that is respectful of diverse beliefs yet grounded in the Christian tradition of our congregation. Services include hymns, the reading of scripture, words of remembering and prayer. We believe that these services are meant to aid in the healing process by offering words, images, and music of consolation and hope. The information provided the Memorial Planning document will assist you in making decisions about a Funeral or Memorial Service. We look forward to giving you the best possible guidance in planning your event.